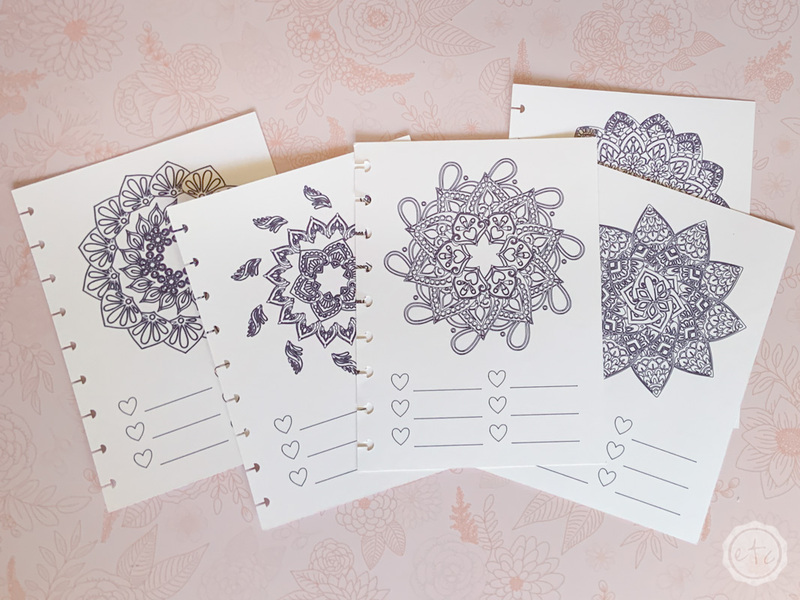 Hand Drawn Mood Mandala or Habit Tracker for Your Planner - with your Cricut! - Happily Ever After, Etc. 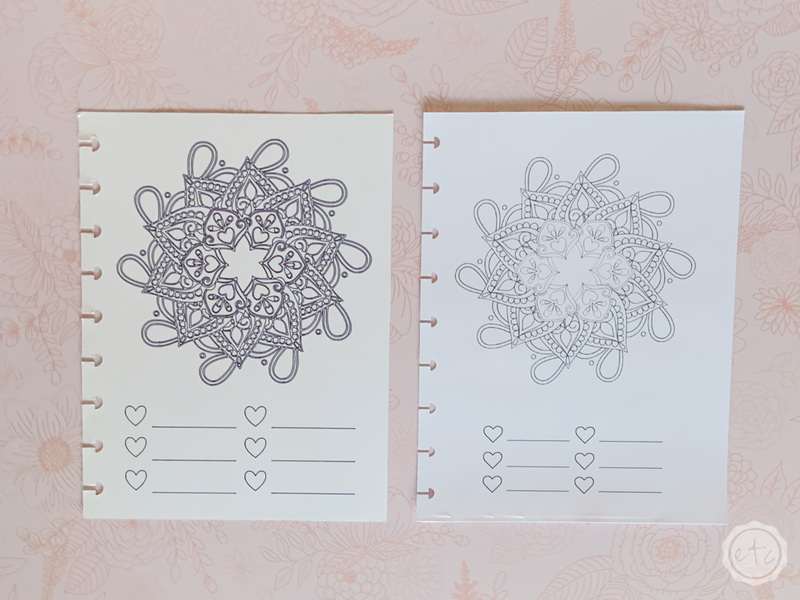 Hand Drawn Mood Mandala or Habit Tracker for Your Planner – with your Cricut! 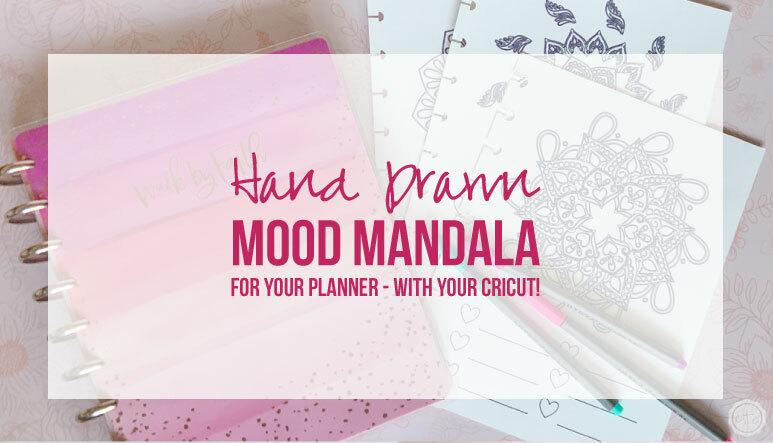 If you are just entering the planner world you may not have heard of a mood mandala… but chances are you’ve heard of a mandala!! 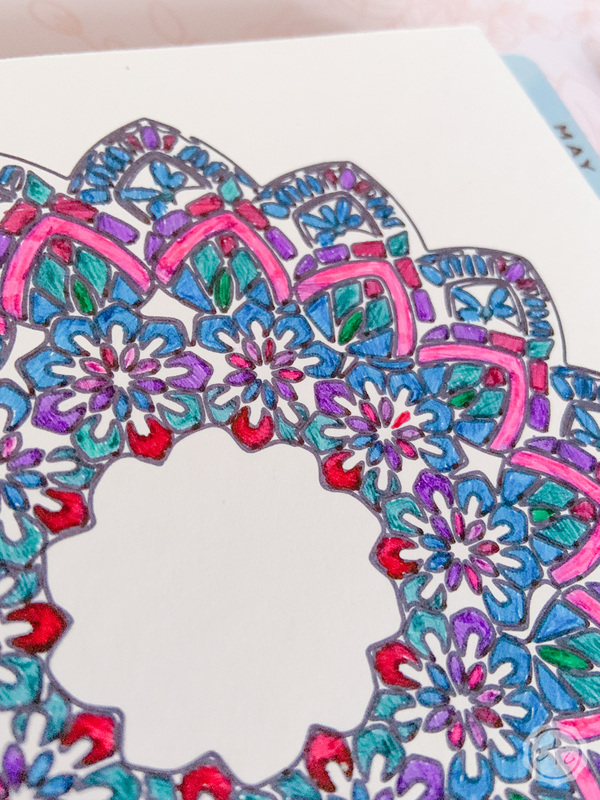 The concept is simple: draw a pretty mandala and color in a small section each day! 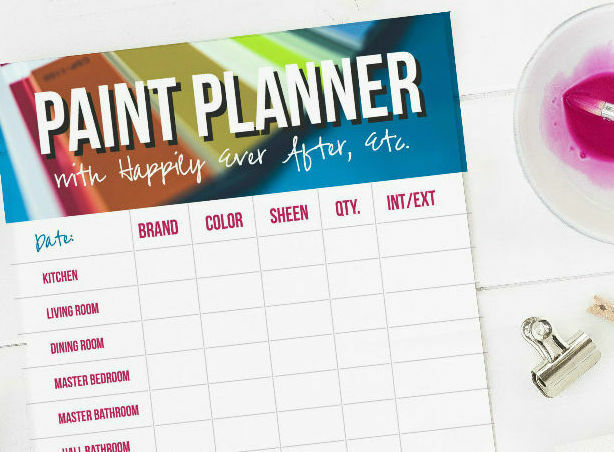 If you assign 5 or 6 colors to different moods you can easily see how your moods track for an entire month… it’s an easy way to keep track of how different activities effect you. 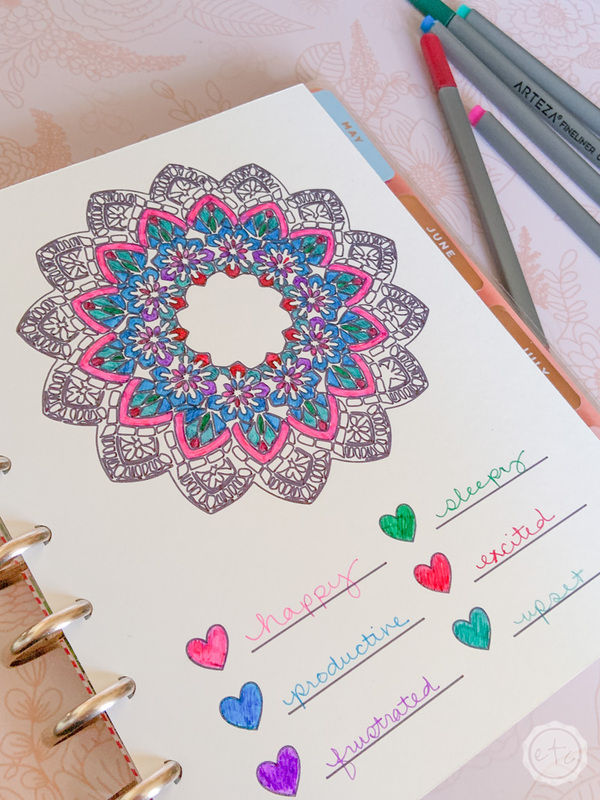 A little mandala is also a great way to keep track of a new habit! 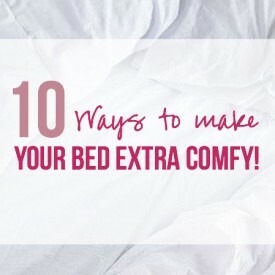 Trying to go to bed at a certain time each night? 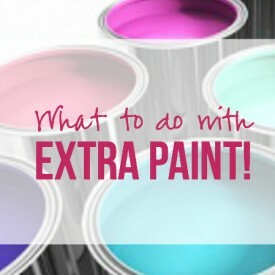 Color in each day you achieve your new habit with one color and each day you fall short with a different color… then you can see how you did at the end of the month. 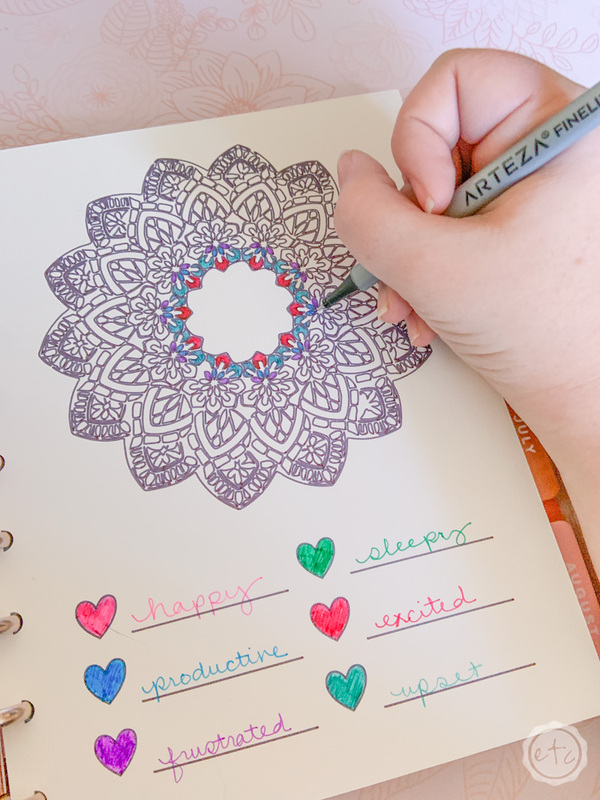 Of course, a mood mandala is easy to add to your planner if you’re an artist… or know how to draw. BUT I’m just not that girl. 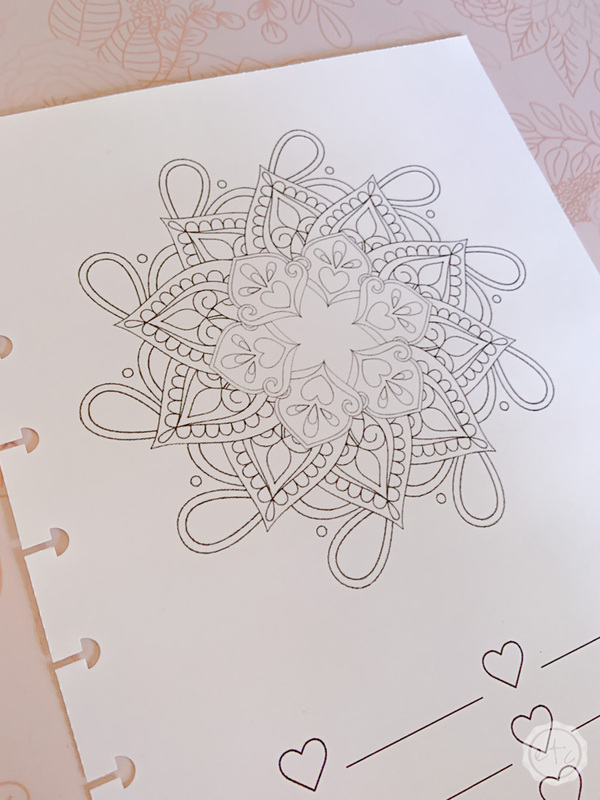 You can easily print a mandala out and add it to your planner but I really wanted a hand-drawn look… so I decided to use the draw feature on my Cricut Maker. One hand-drawn mandala coming up! This is an easy peezy tutorial. 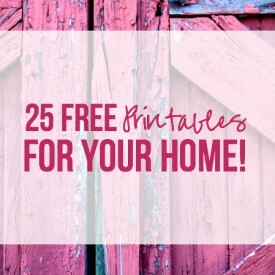 Simply pull up your Cricut Draw File and hit make it! I’m so use to saying “cricut cut file” that “draw file” sounds super strange! 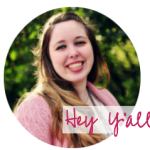 I decided to make five different mandalas so I have a few to pick from… if you don’t want to draw all of them make sure to hit the little “eye” icon in Cricut Design Space to turn off the ones you don’t want to draw. 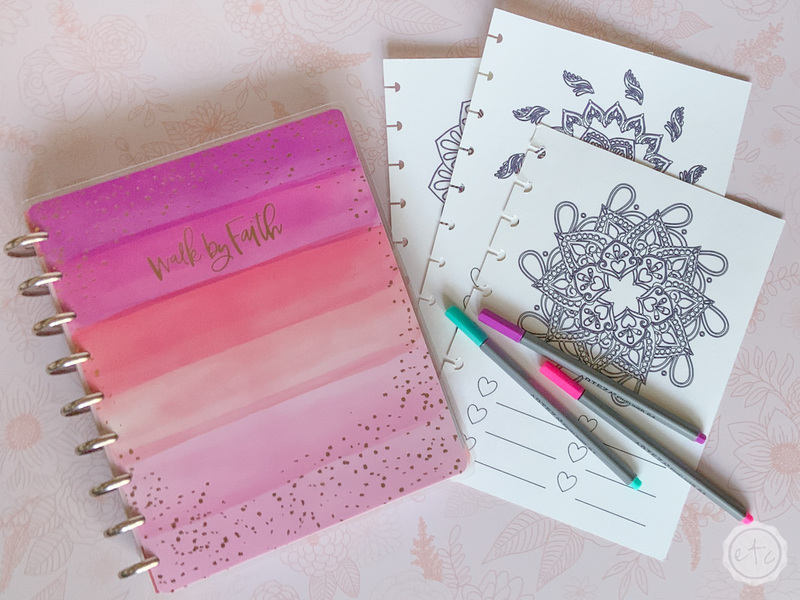 I went ahead and made these babies ready to rock with your Classic Sized Happy Planner (since that seems to be a popular size) but if you want to use them with a different planner simply turn off the layer with the cut file and you can size these to fit any planner you like! Once you have your file ready to rock with the right number of mandalas turned on (or off) and the sizing p.e.r.f.e.c.t. you’re ready to rock! 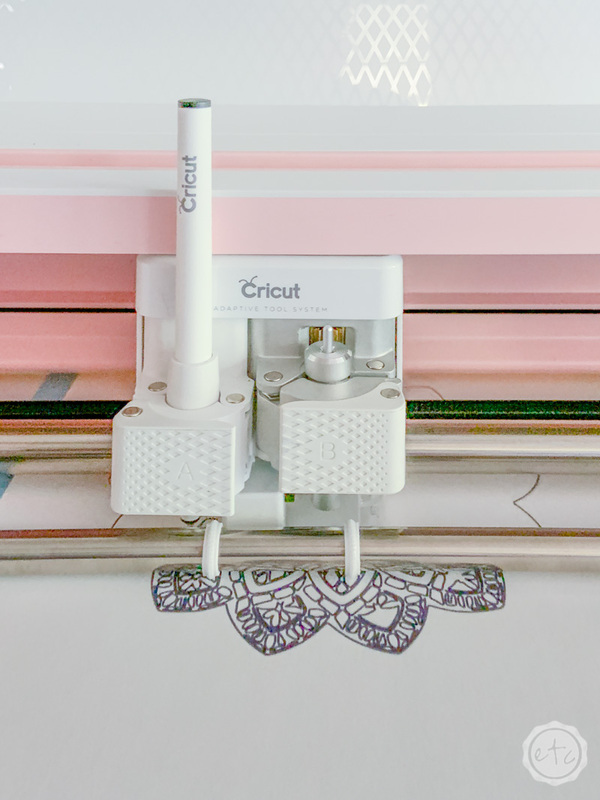 Go ahead and load your black pen on the left and your fine-point blade on the right… then you can sit back and relax while your Cricut draws your Mandala. 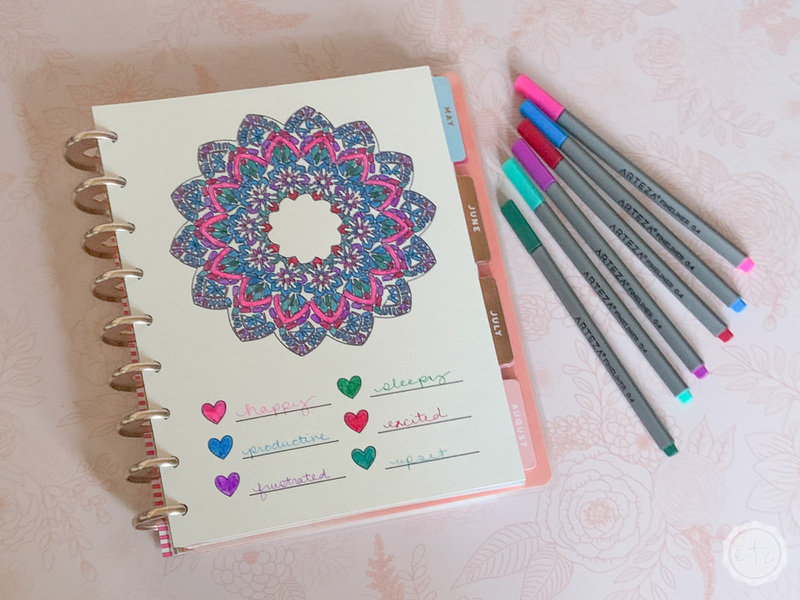 Now that your Mandalas are drawn and cut you can use them as a cute mood tracker for your planner! There are 6 little hearts ready to go as your color key… simply fill them in and write your moods next to them. I tend to be a little moody throughout the month (which is why I wanted a mood mandala in the first place!) and thought I would go crazy trying to pick different moods if I left the mood key open throughout the month. SO I picked 6 moods that are most common and left it at that. You can always add more if you think you need them but I think six gives you a nice round look at the month. I decided on happy, frustrated, productive, upset, sleepy and excited. 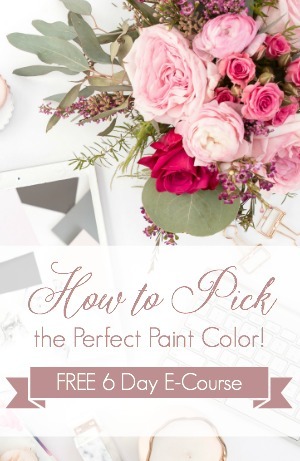 Next pick six different colors to go with your moods! 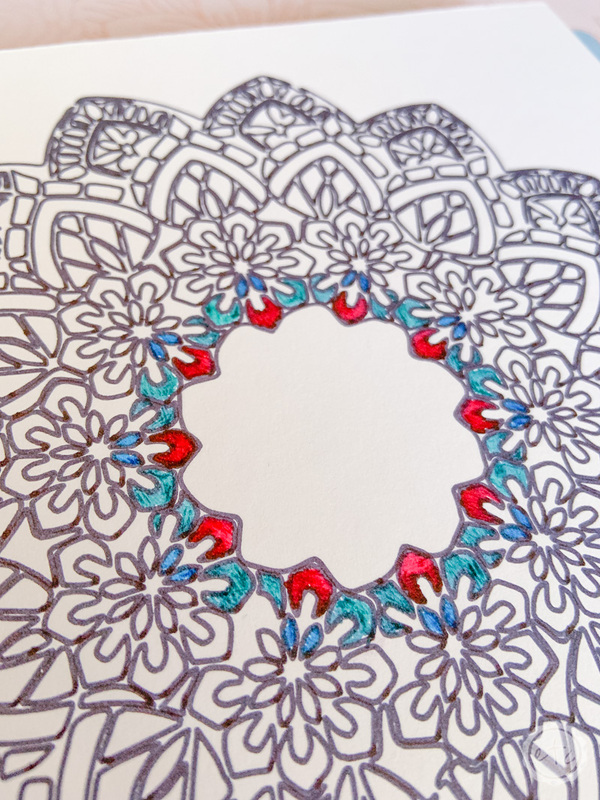 Try to make them as different as possible so that you can tell them apart on your mandala! Since I used a heavy cardstock I went with my set of pretty Fineliner pens from Arteza. 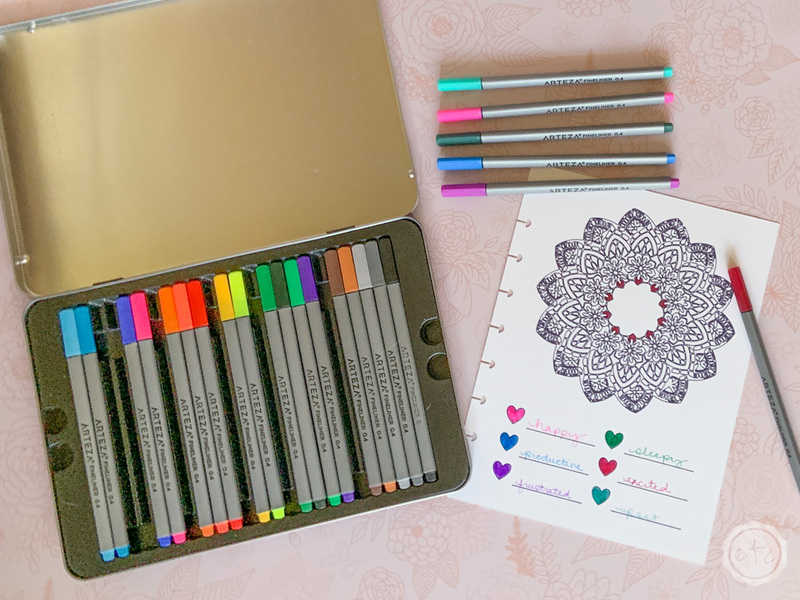 These babies are fine tipped so they worked great for coloring in the small lines of the mandala and the ink is super vibrant so it will stay dark and colorful (unlike color pencils which are a bit faded). When you’re working on your mandala there are several methods: you can fill in one section per day (in which case this little mandala would last you much longer than a month! ), you can fill in sections in a spiral pattern or you can fill in sections radiating outward. I decided on the last option and started by coloring in one section alllllll the way around for day one. See my little red colored spots for day one in the picture above? I was super excited to be starting a new mood mandala! For day two I filled in a little section on either side of the red (keeping my circle full allllll the way around the mandala). This isn’t an exact science so use your best judgement and fill in one section a day allll the way through the end of the month. As the days go by your mandala will start to be a bit more colorful and you’ll be able to see how your moods track from day to day. 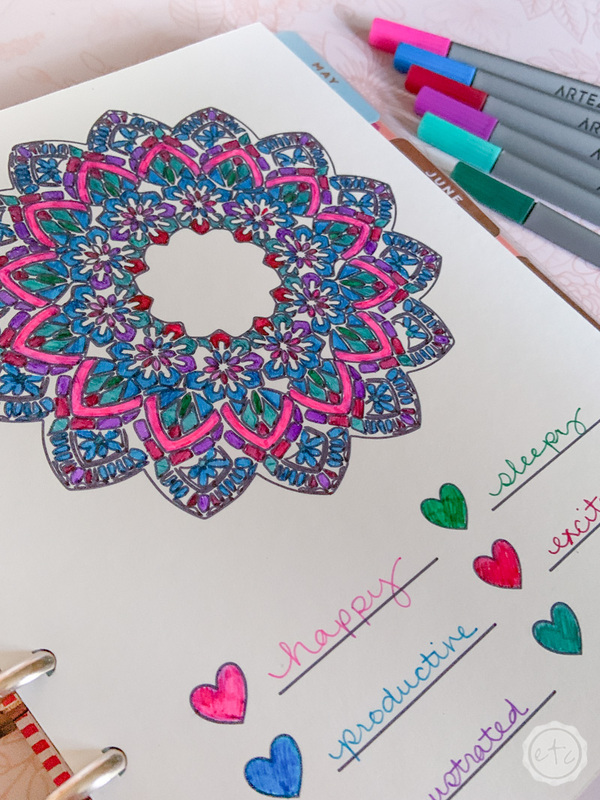 Do you have an entire mandala in one color (an entirely pink mandala would be great… happy day after day!) or does your mandala tend to have a bunch of colors? So far I’ve had a very productive week! Ready to see my little mandala at the end of the month? 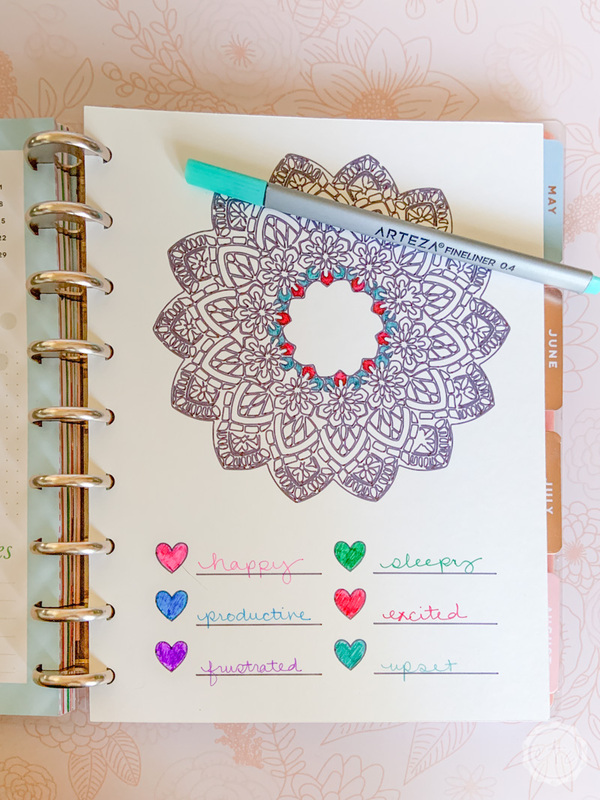 A mood mandala or habit tracker is a great addition to your planner. 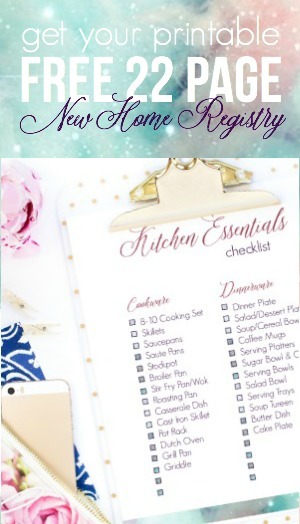 I absolutely love to use mine every month… then you can look back at the end of the year and see each and every day. 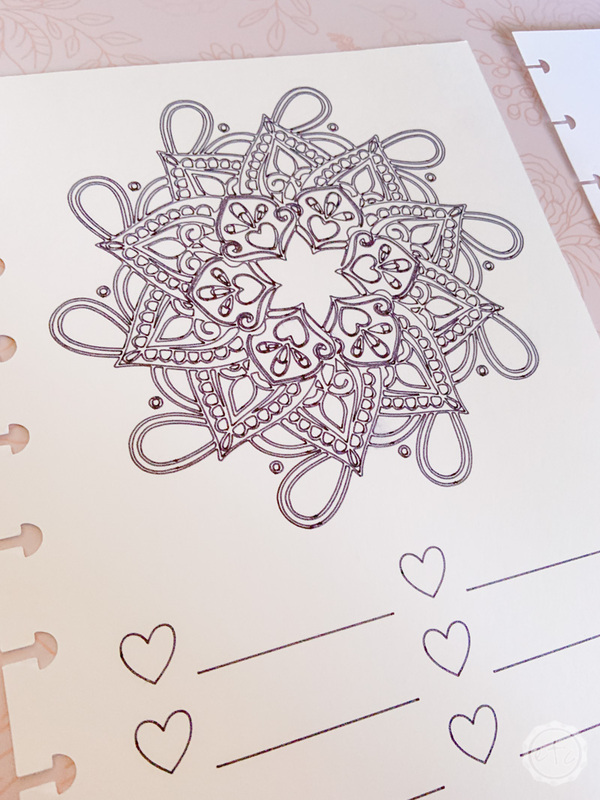 I really like the hand-drawn look of a pretty mandala done in pen but if you’re looking for a quick and easy printable I’ve got you covered. They’re not as dynamic as the cute cricut drawn version but they’ll work just the same. Can you spot the differences? The Cricut drawn mandala is on the left and the printable is on the right. The pen is just bolder and feels more substantial while giving it that scratchy feeling you only get with a pen on paper. 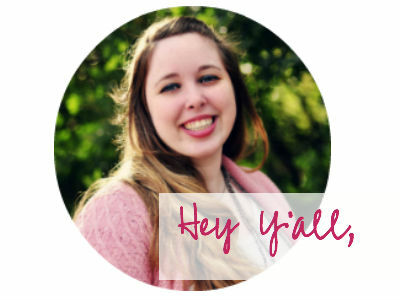 You can download the free printables down below or grab the Cricut Files to draw your own here. Which ever way you go don’t forget to send me pictures of all those pretty mandalas! 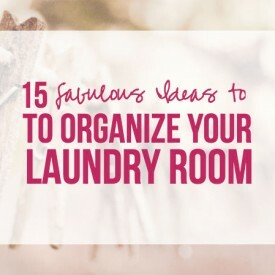 I’d love to see how you use them.